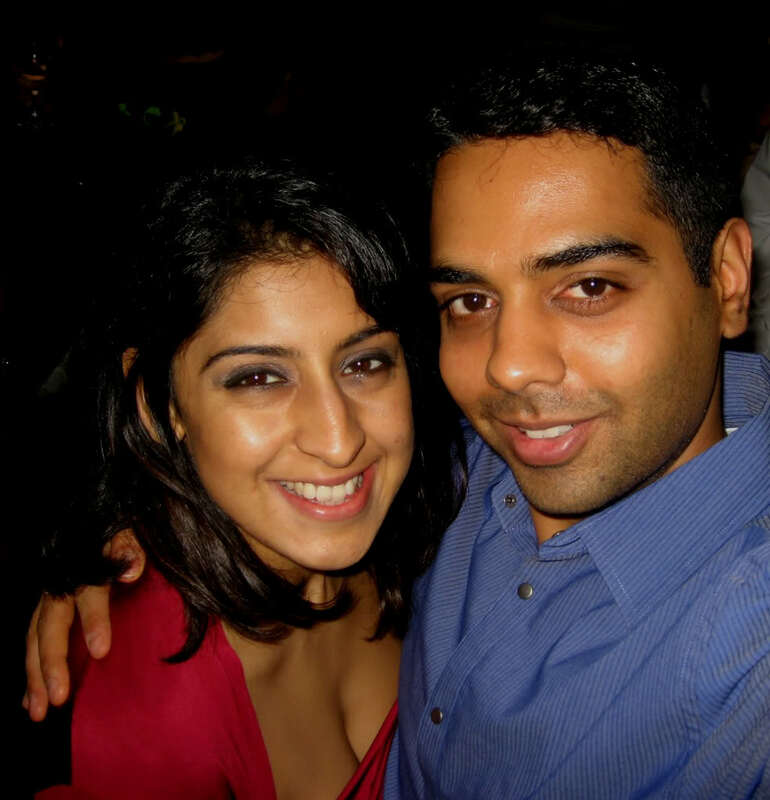 Just thought to share my photo with you all… along with my girlfriend Shilpa. The title of my blog is somehow keeping her in mind, because she is hot and cool as well. I love her charming always and she’s my inspiration and we had been dated for nearly a year before we start to live and travel together couple of years before. She is lovely and you look like a great couple. Hope you can be a lifelong couple! This is a wonderful portrait of the two of you. Shilpa is definitely cute, and you are handsome. You make a great couple. That's wonderful having your comment and hope u keep visiting. P.S. Thanks for your cool comment on our blog. Count us as your newest followers thru GFC #2. Please drop by again and we're waiting for you to do the same. Also, please click on the REWARDS button on the left side of our blog for you to earn points and avail the gift certificates from the merchant of your choice. sure will add u as followers. you make a delightful couple!